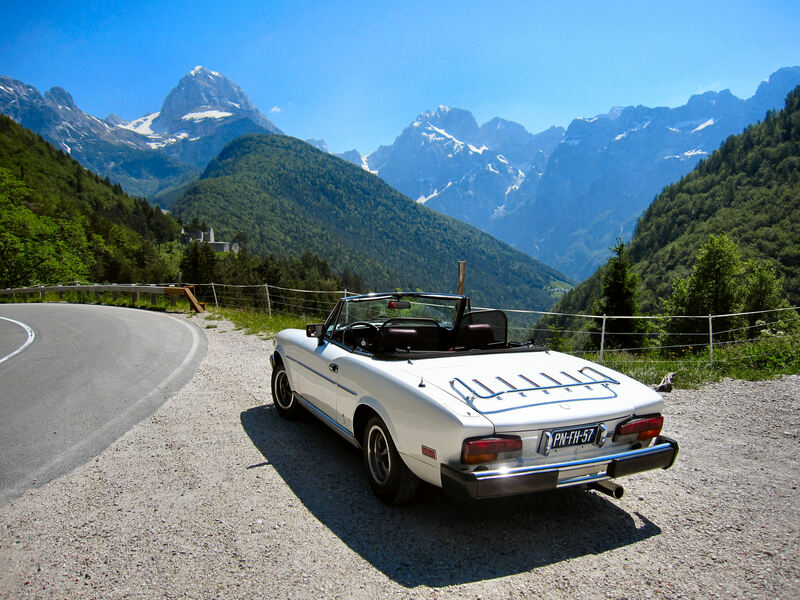 More recently, another American has shaken up the Italian status quo. JASON CASTRIOTA hails from the New York City area and took an internship at Pininfarina while still a student at Art Center College of Design. When his internship ended, he dropped out of school and stayed in Torino as an employee where he worked on the FERRARI 599 GTB FIORANO as well as other clients’ projects. His work was so appreciated that he was named Head Designer for Special Projects. 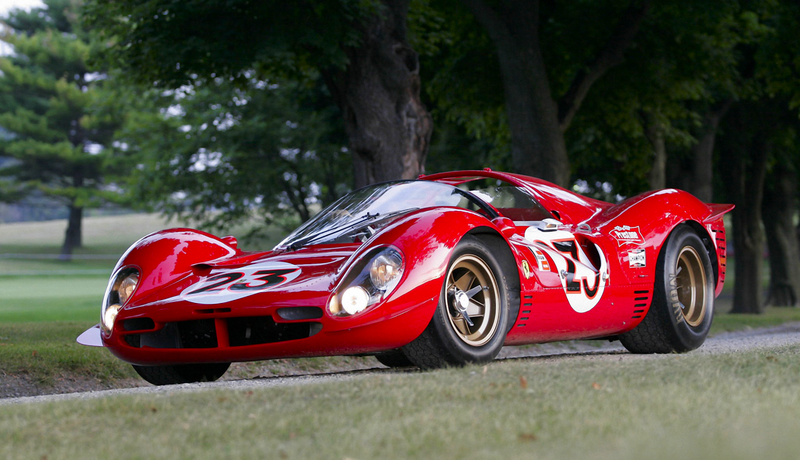 It is there that he executed what may be his best-known work: The FERRARI P4/5 BY PININFARINA. 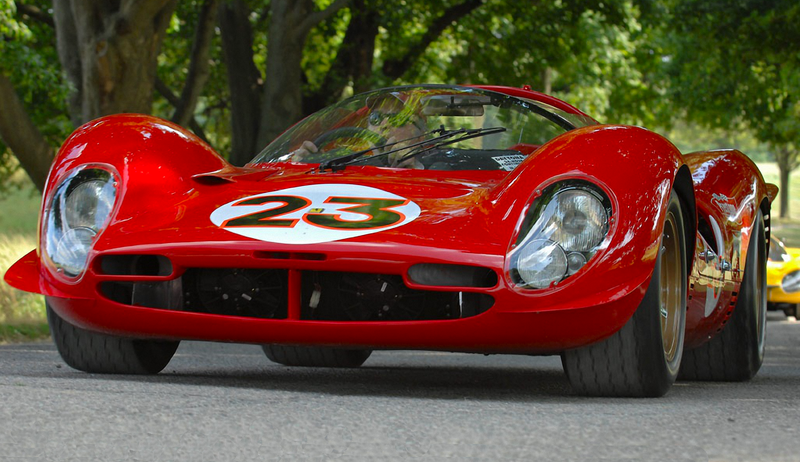 It was based on the FERRARI ENZO ( and HERE ) but completely redesigned to pay homage to the FERRARI P3/4 ( and HERE ) endurance racers of the 1960s. 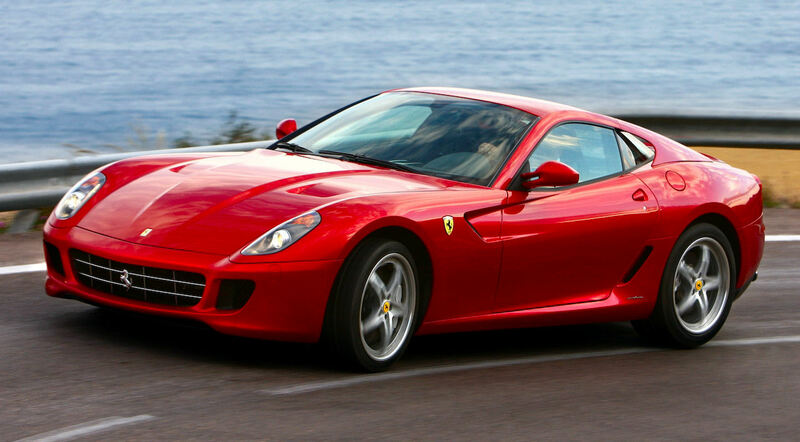 Additionally, Castriota designed a one-off FERRARI 612, AS A SOPHISTICATED LADY ( or HERE ) called the Kappa based on the Scaglietti and bodied entirely out of aluminum. To see more of Castriota's creations, click HERE and HERE. 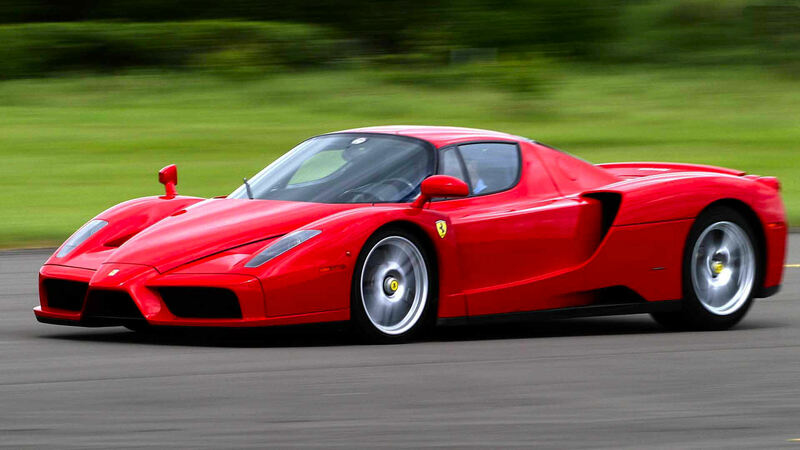 Now let’s be clear: Ferrari is a purely Italian phenomenon. But it’s Ferrari North America’s sixtieth anniversary and like LUIGI CHINETTI SR. and JUNIOR contributing to Ferrari’s success during the early days, we’re recognizing a couple of American contributions to the storied marque in the field of design that might be surprising to some.